Haven’t landed a 9-to-5 job yet? That doesn’t mean there’s no work out there for you. The economy is booming, with the U.S. unemployment rate at just 4.9% in July. So if you graduated in the past few years, you should be sitting pretty at your dream job by now, right? Not exactly. More than half of those who graduated in 2014 and 2015 consider themselves to be either underemployed or working in a job that doesn't require a college degree, according to a recent Accenture study. The good news: If you’re having trouble finding a full-time job, joining the “gig economy” could set your career on the right path. What exactly is a gig economy job? “It can be a consulting assignment, contract work, freelancing...really, anything where you’re in the driver’s seat,” says Diane Mulcahy, author of the upcoming book The Gig Economy: The Complete Guide to Getting Better Work, Taking More Time Off, and Financing the Life You Want. So if the perfect 9-to-5 hasn’t materialized yet, here are a few reasons you might consider taking a job in the gig economy instead. Thanks to the proliferation of mobile apps and online marketplaces, there is no shortage of job opportunities in the gig economy. There are peer-to-peer services, where people can become online education teachers (Udemy.com), city tour guides (Vayable.com) and dog sitters (Rover.com); eCommerce platforms like Etsy, eBay and TheGrommet.com, where people can sell their wares directly to consumers; and websites such as Upwork.com, Freelancer.com and Guru.com, where everyone from graphic designers and photo editors to copywriters and virtual assistants offer their services. 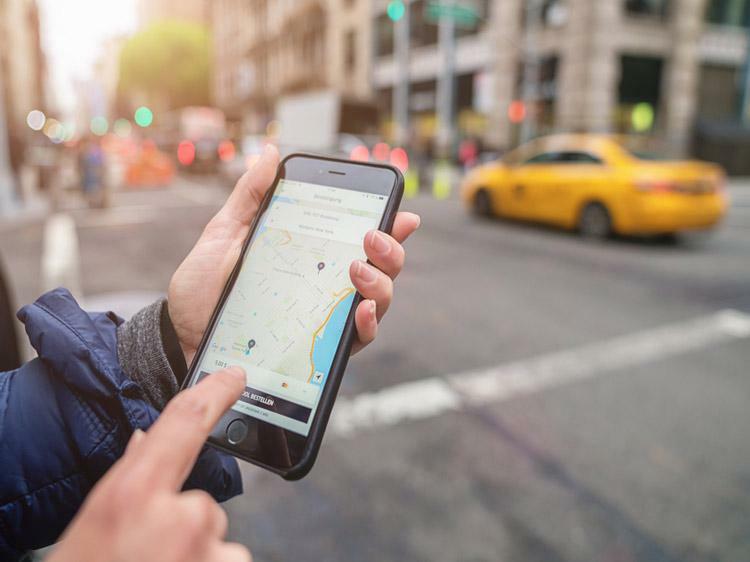 One of the more well-known gig economy jobs is as a driver for a company like Uber or Lyft. A huge perk of this gig is not having to drum up business. “There is already a pre-existing marketplace that you can tap into,” says Nick Loper, an online entrepreneur and founder of SideHustleNation.com. Many gig economy companies already have an established customer base—your job is to simply provide the service. Finding work in the gig economy is comparatively less intense than the 9-to-5 workforce. Many peer-to-peer services only require you to pass a background check before you get started. Some companies have formal but brief onboarding processes; Postmates, for example, is a food-delivery service that has a mandatory in-person orientation session for new drivers. In addition, many eCommerce websites only take a small portion of their vendors’ sales. Stocksy.com, a royalty-free stock photography provider, pays its photographers 50% to 75% of sales—a handsome sum compared to the industry’s going rate of 15% to 45%. And if you’re worried that a part-time gig can’t compete with a full-time salary, 45% of people surveyed by MBO Partners said they made more money working on their own than they would have made in a traditional job. The gig economy offers great flexibility, which is a top concern among young job seekers, according to a recent PriceWaterhouseCooper survey. “You’re in complete control of your own time,” says Spencer Harrison, a professor at Boston College’s Carroll School of Management. “You don’t have to make it to an office by a certain time.” Translation: If you want to sleep in and start your workday at 11 a.m., more power to you! Working a gig economy job can teach you useful skills for your professional career. If you take a peer-to-peer job, you can improve your communication and customer service skills. By structuring your work schedule, you’ll gain time-management skills. And you’ll adopt an entrepreneurial mindset—a talent that’s beneficial for any career track, says Mulcahy. You might not have traditional co-workers if you’re going solo at a gig economy job, but you certainly won’t be alone. In the past five years, the number of independent workers in the U.S. rose by 12%, according to the MBO Partners survey. Supply follows demand, and it appears the demand won’t die down anytime soon.